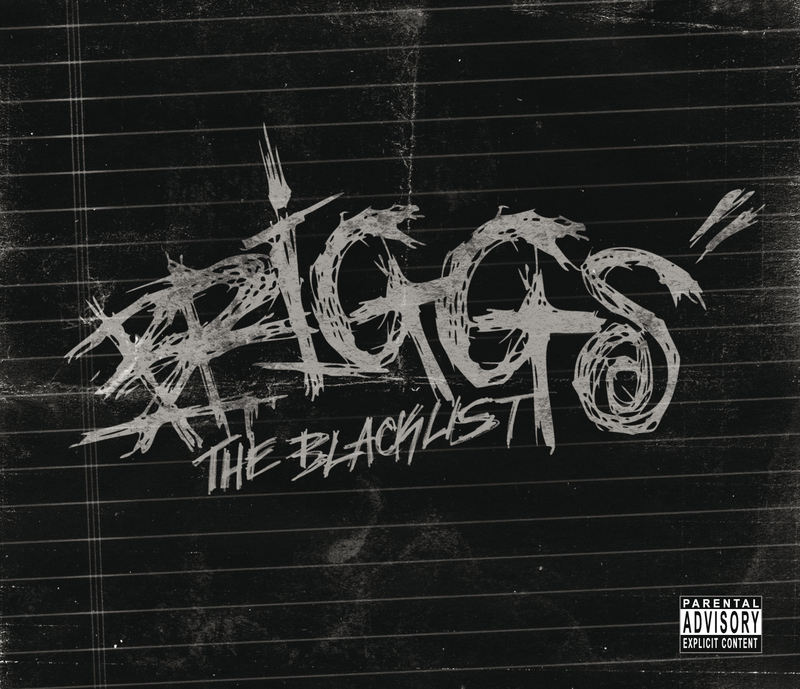 Part Two: Trials (Funkoars) interviews Briggs about his debut album The Blacklist, out now through Golden Era Records. Since exploding onto the national scene a little over a year ago, the incomparable force that is Briggs immediately established himself as a formidable new presence in the Australian Hip Hop scene. From the moment Briggs dropped his self-released debut EP, the brilliant and groundbreaking Homemade Bombs(2009), it was obvious to everyone that this marked the arrival on the scene, of an emcee with a melodic rapid-fire approach, and a powerful and unique voice. It was this rare combination of characteristics that lead to him being embraced by some of the wiser and more experienced heads in the scene. Opening for the likes of Adelaide’s Funkoars, Perth’s Drapht, and a spate of support slots for visiting international artists including Necro, Ghostface Killah, Pharoahe Monch, and soon Cube all culminated in the coveted opening slot on a sold-out national tour with the Hilltop Hoods. The Hoods instantly connected with Briggstaking him along on their 2009 European tour, and eventually offered him a home at their fledgling label Golden Era Records. While Homemade Bombs gave us a taste of what he can do, The Blacklist is nothing short of brilliance. It’s a genuinely unique symphony of words, thoughts and sounds that have the potential to propel him onto the national stage overnight. Enlisting the help of some hard hitting colleagues for the recording of The Blacklist, Briggs reunited with Jaytee 76 and the Funkoars’ Mr Trials – the production genius behind Homemade Bombs, who were joined by the likes of Suffaand Merlin The Wizard, with guest vocalists including Hilltop Hoods, Trialsand Dylan Smith (of Direct Influence). This October sees Briggs hit the road nationally in support of his debut record, and opening for Legendary US West Coast rapper Ice Cube, who is set to tour across the country playing shows in Sydney, Melbourne, Adelaide and Brisbane. Briggs will be hitting Adelaide this Thursday night with Dialectrix and Drapht. Do not miss this show! Check Rapunzel Tour details here.